Last month UK PC system retailers PC Specialist announced the Recoil II, a new slimline gaming notebook that takes advantage of Intel's latest additions to the 8th Generation CPU range. Now, after a short wait, these laptops are available for you to buy priced from £816 inc. V.A.T. and customisable far beyond the base specification. The centrepiece of the Recoil II is Intel's 6-core, 12-thread Core i7-8750H. Clocking from 2.2GHz all the way to 4.1GHz in turbo mode (under appropriate workloads), it enables exceptional gaming performance under the narrow TDP envelope which is critical for laptops. It can be paired with up to 32GB of Corsair DDR4 DRAM operating at 2400MHz (2 x 16GB SODIMM), pushing the system towards one capable of not only gaming but also video rendering and other workhorse functions. Of course gaming also requires a great GPU, and the Rocoil II is equipped with NVIDIA's GTX 1050Ti at a baseline. However you can bump this up by opting for the option of the GTX 1060 6GB, potentially ideal for the system's 60Hz 1080p widescreen panel and today's demanding games. 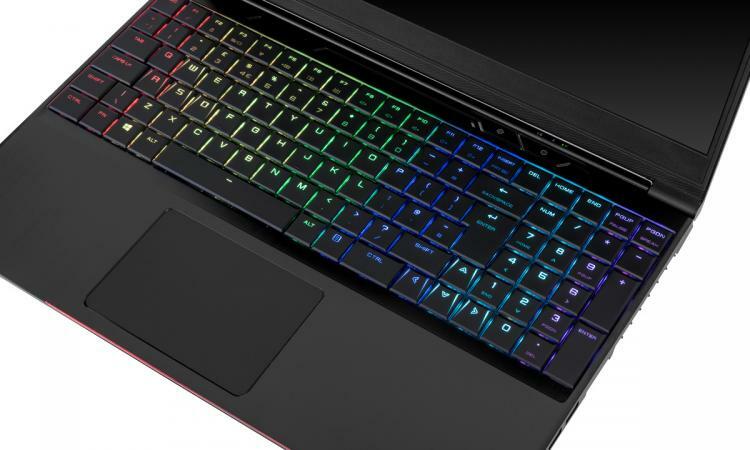 More customisation options are of course available, including storage configurations that incorporate two M.2 NVMe SSDs alongside a 2.5" HDD, Intel vPro Wireless Networking and even the choice of premium thermal paste. 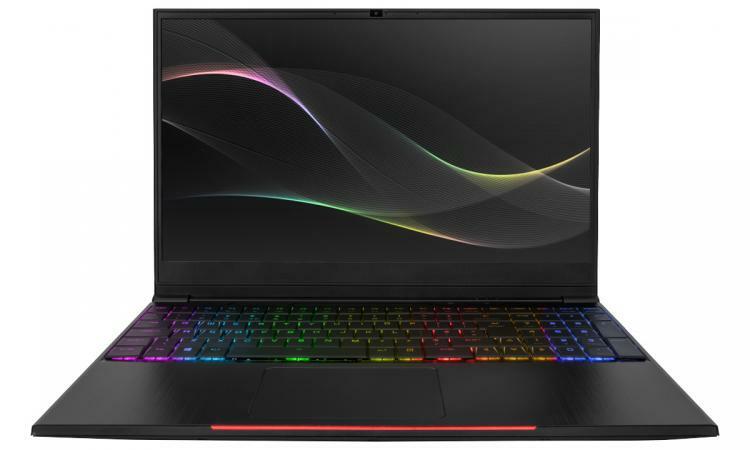 PC Specialist Recoil II gaming laptops can be configured to your needs at https://www.pcspecialist.co.uk/notebooks/recoil-II-15/. In the event that the Recoil II isn't quite what you're after, PC Specialist have also upgraded their entire range of gaming notebooks to offer the latest Intel 8th Generation CPUs, as well as components with different performance criteria better suited to an alternative notebook chassis design. You can find them all at PCSpecialist.co.uk.